The Karoo: South Africa’s semi-desert region – a rare mix of desolation, ragged mountains, vast plains, star-studded skies, sheep farms, quirky little towns in the middle of nowhere, and a whole lot of space. 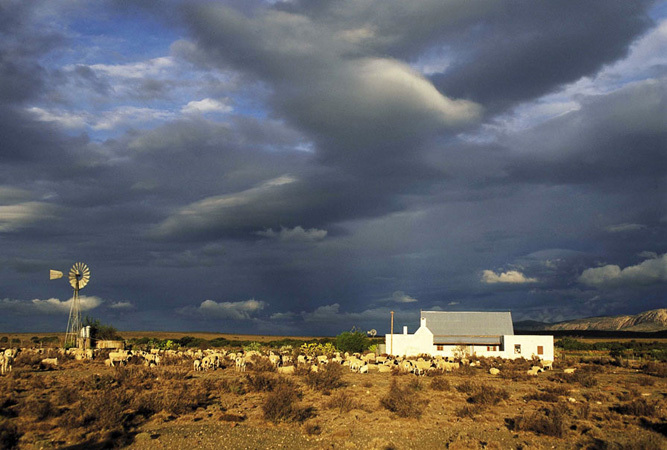 The Karoo spans almost 400 000 km² across the centre of South Africa; an invitation to travel. Whilst this arid belt was surely a trial for early explorers and travellers for whom the heat, frosts, floods, droughts and little rainfall translated into a harsh existence, today it is road trip country into the back of beyond where windmills, donkey carts, red hills, corbelled houses, a range of small-town historical architecture, and corrugated farm roads envelop one in the essence of the Karoo. Murraysburg is a hamlet between Three Sisters and Nieu Bethesda, just off Route 63, in the far reaches of the Western Cape. At first glance it seems little more than a sleepy hamlet, the spires of its church just visible above the tree line. Its picturesque surrounds, though, give a hint of its appeal to outdoor enthusiasts and environmentalists. 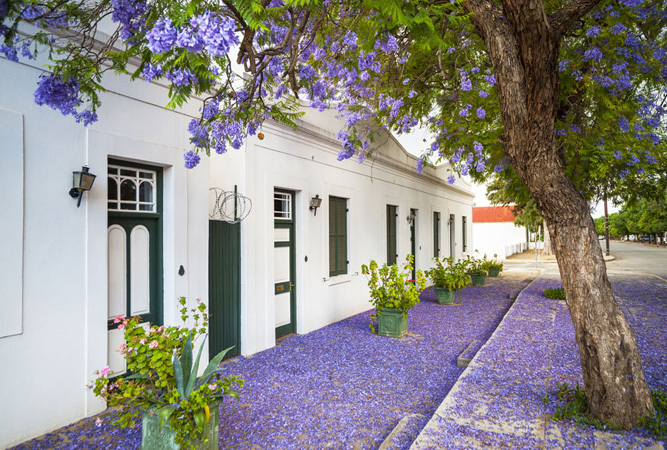 The town’s wide streets, Karoo stays, rambling old houses and Sneeuberg backdrop are part of its repackaging as an outdoor destination. Head to Murraysberg for the birdwatching, stargazing, fly-fishing, mountain biking, hiking, 4×4 trails, fossil sites and game drives. Farmstays are legendary. Smithfield advertises itself as a halfway stop from anywhere; bang in the centre of South Africa. The small town lies at the junction of the N6 with the R701, not far south of Bloemfontein. It’s a gentle break between the Eastern Cape and the Karoo. 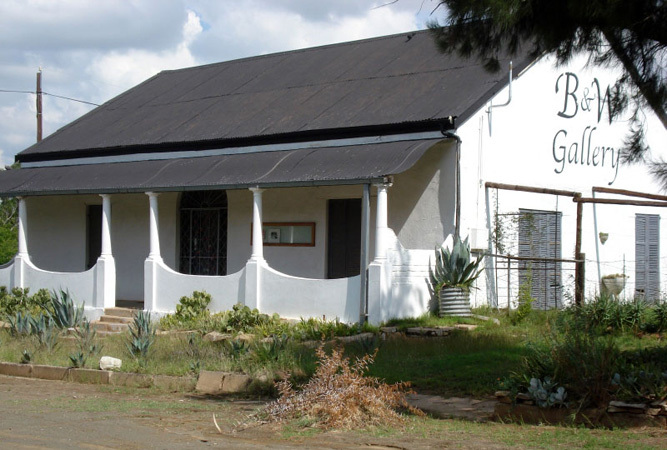 Town is a collection of gorgeous period homes, many of which are guest houses serving as appealing overnight stops to explore the Gariep area. Up until halfway through 2013 Smithfield was a snarl of roadworks, but since then they have actively marketed themselves as a ‘great escape’ halfway between Gauteng and the Sunshine Coast. Their annual winter Platteland Preview offers sneak viewings of the Grahamstown National Arts Festival. But it is the outdoor activities of birding, hiking and cycling the back roads that is the major draw card of Smithfield. When it comes to outdoor and nature activities it doesn’t come better than the Gariep dam that lies above the town of Venterstad, on the border of the Free State and the Eastern Cape. 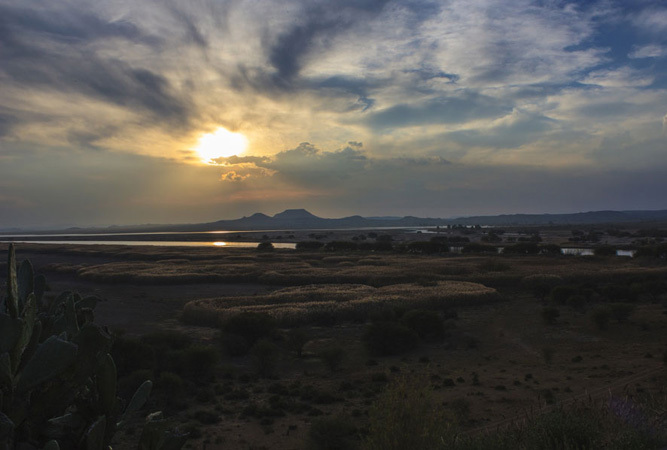 The huge Gariep Dam, or Lake Gariep as it is also known, is a major recreation space for Free Staters and overland visitors. Combined with the Oviston Nature Reserve on its banks this beautiful part of the country serves as a playground for many outdoor activities: boating, birding, cycling, fishing, game viewing, gliding, hiking, horse riding, quad biking, sailing, clay pigeon shooting, historical walks and white water rafting (amongst others). Surprisingly, the dam is under-subscribed (except during the festive season). Everyone who passes through has at least heard about the devastating flood that almost completely destroyed Laingsburg in early 1981, just as the town celebrated its centenary year. That there was a flash flood at all is hard to believe, given the environment of the town set between rugged hills and vast arid plains where the N1 meets Route 323 just beyond Matjiesfontein. Nearby Seweweeks Poort, the low-lying mountain pass with its incredible scenery, and Anysberg Nature Reserve are great for hiking and picnics, whilst Laingsburg is a centre for hiking, birding, fossil hunting, photographic safaris, 4×4 trails and mountain biking. 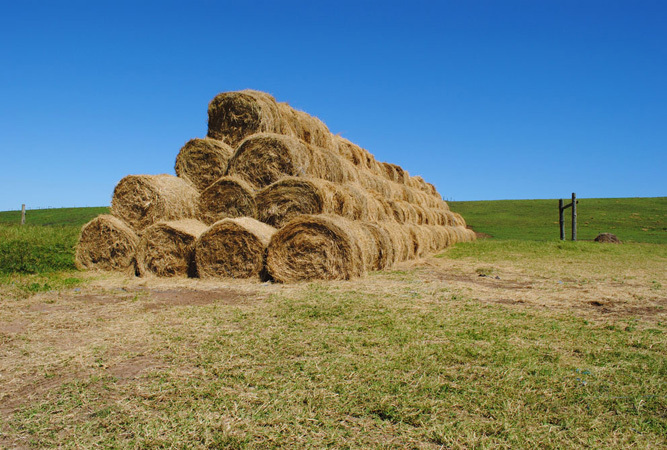 Don’t miss the monthly Farmers’ market or the chance to sample Tannie Poppie’s traditional homemade bread and askoeke (across the road from the Shell Ultra City). 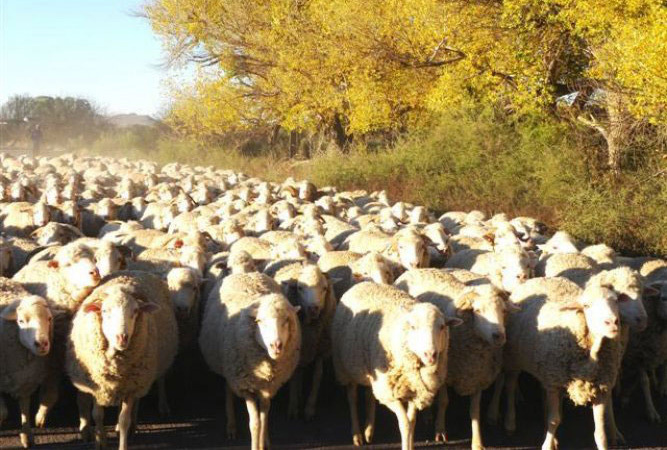 You may be tempted to pass this tiny village by, positioned as it is on the Great Karoo end of the UNESCO World Heritage Site, Meiringspoort. Klaarstroom has been little affected by time, and to do it justice you need to at least stay overnight. The village is a relic of the past with Victorian houses virtually unchanged since the first farmers set up here in 1777 (the police station has to be the most beautiful in the country). 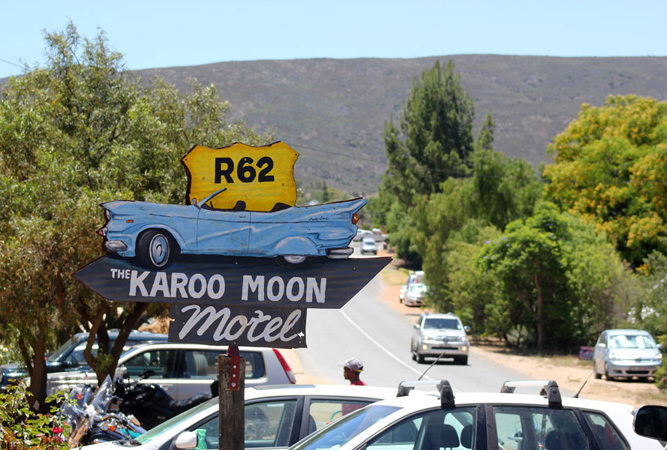 Touted as the Karoo’s last authentic village, go on walks in the foothills of the Swartberg in amongst the exceptional plant life, drive through the poort, see waterfalls, drive 4X4 tracks and star gaze. Beautiful Barrydale lies on a bend in Route 62 on the east side of the Tradouw Pass. On either side of the road through town are a series of colourful restaurants and shops to tempt even the seasoned traveller. For nature lovers the hills and valleys, with a heady mix of different plants and vegetation, are laced with a myriad footpaths, whilst trails through the Heritage Garden, hikes in the Langeberg Mountain, nearby MTB trails, 4×4 trails, quad bike tours, and a labyrinth just outside town make it the perfect base for exploring the landscape of the Klein Karoo. 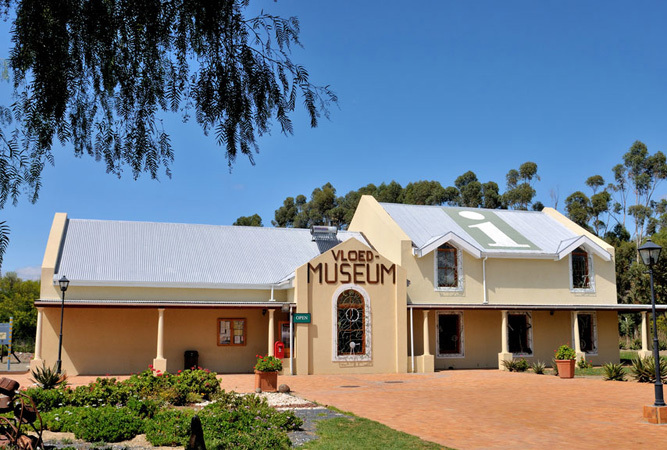 The heritage town of Graaff-Reinet, surrounded by the Camdeboo National Park, is brimming with pre-Victorian homes, streets lined with museums and galleries and, at last count, over 200 historical buildings. If you are in town only briefly head straight to Parsonage Street for its period cottages and original homes. For outdoor and nature fans there are farmstays, nature walks, water sports on Nqweba Dam, hikes in the Camdeboo National Park and surrounds, birding, walks on Spandau Kop, 4×4 routes and the Valley of Desolation.